In a recent event, the Apple company unveiled their latest collection including the highly anticipated iPhone 8, iPhone 8 Plus, iPhone X and the Apple Watch Series 3. Apart from tweaking the features on their range of smartphones, the audience was surprised to see an updated version of the smartphone as well. 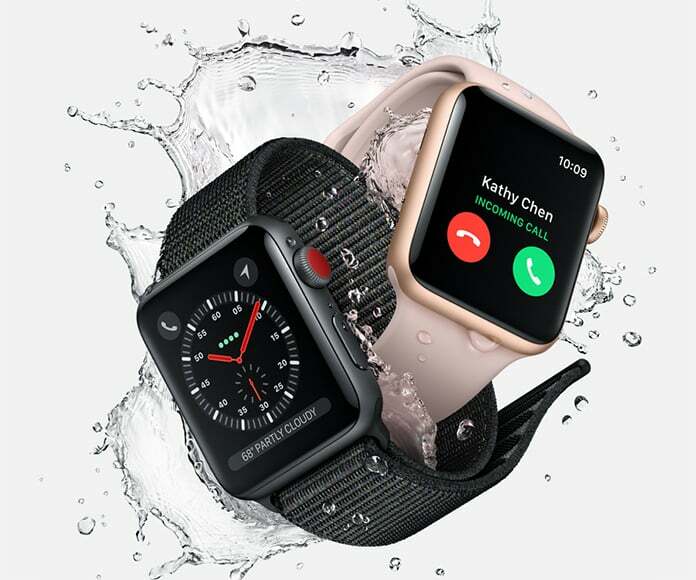 The premium smartwatch has undergone several major changes and is the company’s first always-connected device, complete with its very own eSIM card that eliminates the need to carry any model of iPhone along for a ride. 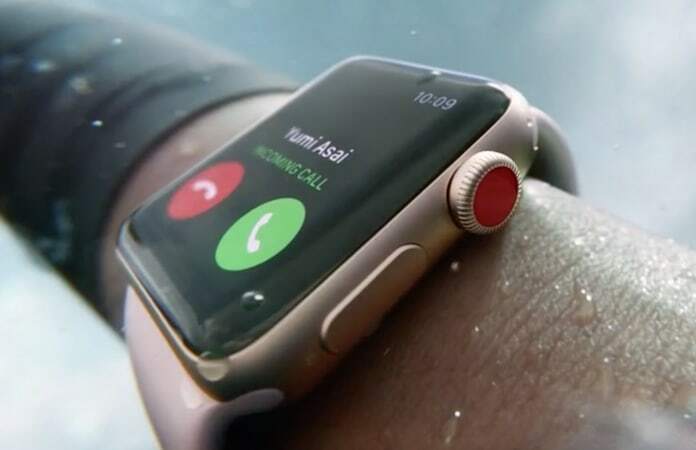 With the ability to make and take calls as well as 4G capabilities, the new Apple Watch 3 will definitely be on the bucket list of many consumers this year. Let’s take a look at everything we know about the new smartwatch all set to release on September 22. What does Apple Watch 3 look like? Users who were expecting a total overhaul are in for a disappointment as not much has changed in the design of the Series 3 and to be honest, the overall look is quite similar to the former Apple Watch 2. This means that the new model comes with the same standard size 1.65-inch display while several new watch strap colors are added to the line this year. However, the new Apple Watch Series 3 will come in new gold case colors as well as the silver and space gray aluminum. Similarly to the previous model 2 of the smartwatch, it looks like this model will also have a battery life close to two days in both the LTE and non-LTE models. 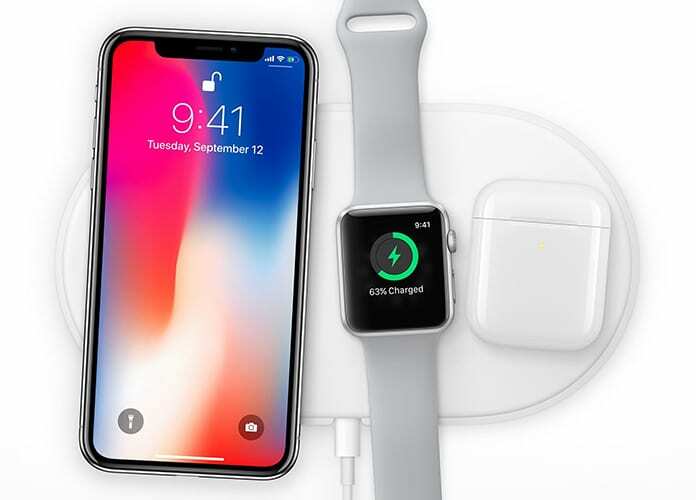 Changes in the charging dock are also expected as the Apple patent has been unearthed which means the wireless charging dock will charge the watch regardless of how it’s placed. 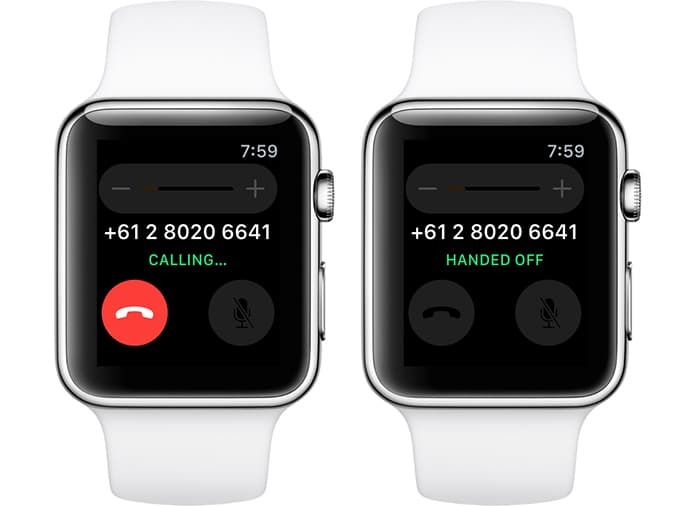 No doubt the most attractive feature of the new watch is the LTE ability which means that the users will be able to make and receive calls via the watch. Here’s the list of the supported carriers. 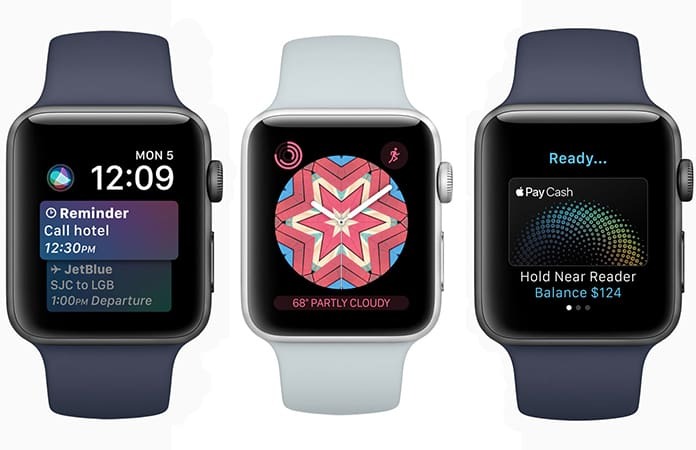 Alongside Apple watch, the company also announced their new operating system the watchOS 4 which includes several improvements in the fitness features, Bluetooth, and totally new watch faces as well. The new dual-core processor integrated in the new series 3 is stated by the company to be 70% faster than the previous models. And although, the name of the new chip has not been declared by the company, we think that the wireless technology will definitely surpass the previous models created by the company. How much does the smartwatch by Apple cost? The biggest question on every consumer’s mind is the expected price for the Apple Watch Series 3. 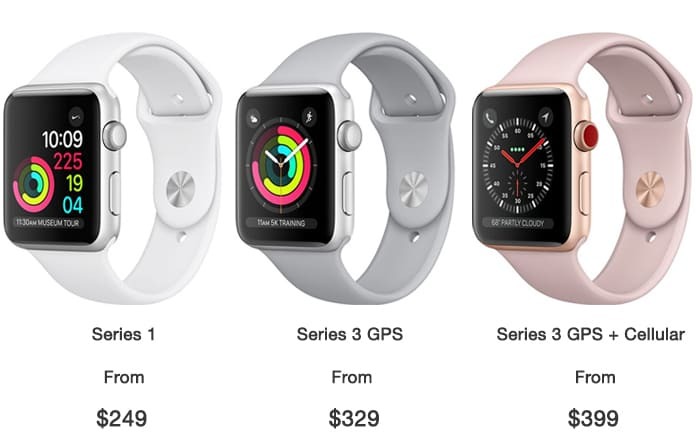 According to the grapevine, the price of Apple Watch 3 is to start from $329 for the non-LTE models while the enhanced feature of the LTE will cost you around $399. Let’s wait and find out! Stay tuned for the grand launch of the new Apple watch and find out if our assumptions about the features were correct or not! Next articleShould You Upgrade to iPhone 8 Or iPhone X? Find The Answer Here!